TRAI will begin testing networks in Delhi and Mumbai from September 28th, to determine whether necessary steps have been taken by telecom operators to reduce call drops. The regulatory body had held a meeting with telecom operators on September 9 to discuss the issue, where operators were given a time span of 15 days to optimise networks and reduce the frequency of call drops. Speaking on the sidelines of a Skoch summit, TRAI chairman Ram Sewak Sharma said that the process of testing the networks should take four to five days. The regulatory body will start out with the national capital and Mumbai, from September 28. “We had circulated the consultation paper. The first round of consultations was completed on 21 September and now for one week, it will be open for counter comments. On 28 September, the counter comments part will also be closed,” Sharma said. TRAI is expected to publish its detailed recommendations in mid-October, after holding an open house discussion on 1st October. After floating a consultation paper that proposed a compensation policy for call drops, TRAI had sought comments from the public and stakeholders. The Cellular Operators Association of India (COAI) had opposed the move, saying, “Compensation to the consumers for call drop is not the correct approach and will not resolve the problem. Multi stakeholder alignment and collaboration is the only way to resolve the matter. 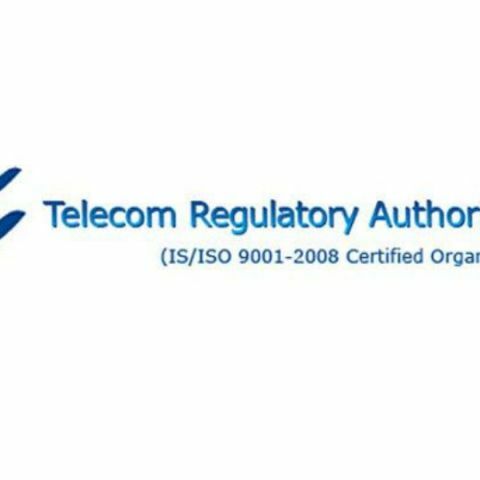 Trai should not make the compensation a mandatory requirement for the operators.” The Association of Unified Telecom Service Providers of India, that chiefly represents CDMA service providers, has also backed the COAI’s response. Operators were directed to improve their services, following the meeting with RS Sharma on 9th September. The consultation paper was supposed to establish a framework whereby users can check the quality of service of an operator in an area. The Department of Telecom is also supposed to meet telcos this week to assess the measures taken up to improve the call drops issue. The DoT had found that the mobile networks were sometimes not optimised properly, leading to poor service. It is also expected to give individual feedback to operators, based on the findings of its internal network audits in all the major cities.